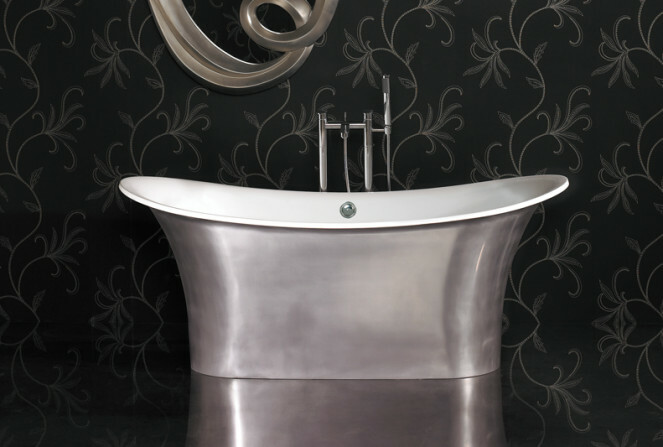 Ashton & Bentley design and create a range of stunning, luxurious, hand finished baths and basins in their English Factory. Each item is individually crafted and hand polished in a range of different finishes; including metallic, hammered and painted to truly personalise your bathroom. Produced from Correro, a combination of minerals and resin, they have harnessed the thermal properties of organic limestone and pure white marble, so your bath water stays warmer for longer. Correro is exceptionally strong and elegant, producing beautiful British made bathrooms.